You have many choices when it comes to your health care. We’re proud to provide our patients expert, quality care — with or without health insurance. Get the peace of mind that comes from knowing you can talk to someone without being judged and receive the care and help you need. Appointments that fit your life. We offer the convenience of requesting your appointment online — click “Request an appointment online” above. 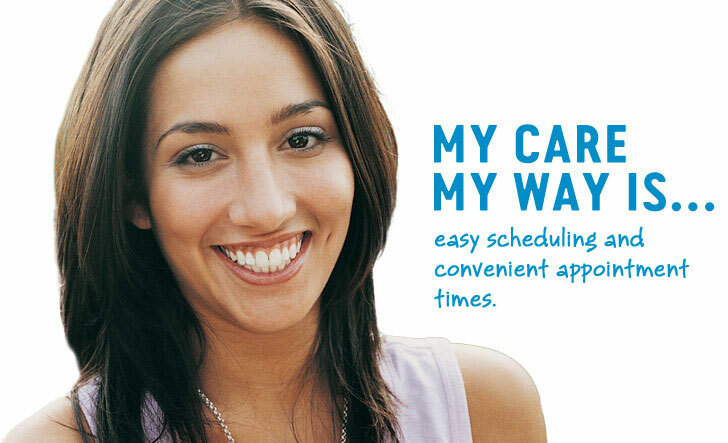 Or you can schedule an appointment by phone 24 hours a day. 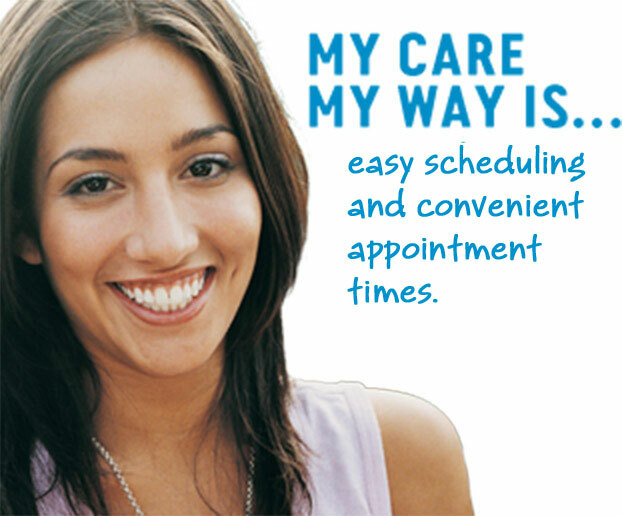 You can often get a same-day appointment, and many health centers are open late on certain days. If your current prescription birth control brand is not covered by your new plan, you may want to talk to your health care provider about other birth control options that are available for free. If you are considering changing your method of birth control, or even changing from a brand name to generics, Planned Parenthood can help you figure out what method is right for you.